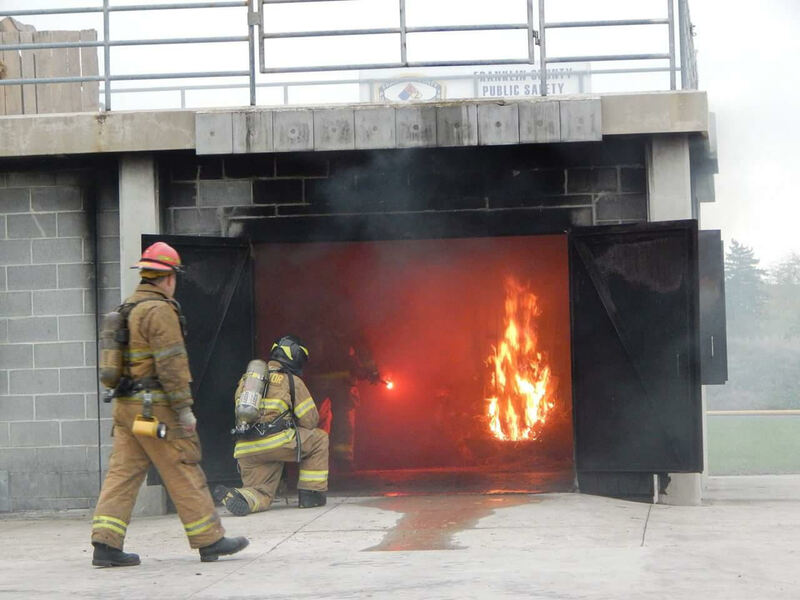 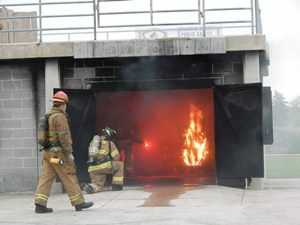 CFD members along with Winchester Fire and Rescue, Virginia, participated in the annual structural burn refresher training at the Franklin County Public Safety Training Center. Crews went through eight scenario-based training evolutions that consisted of ladders, victim rescue, and fire suppression. 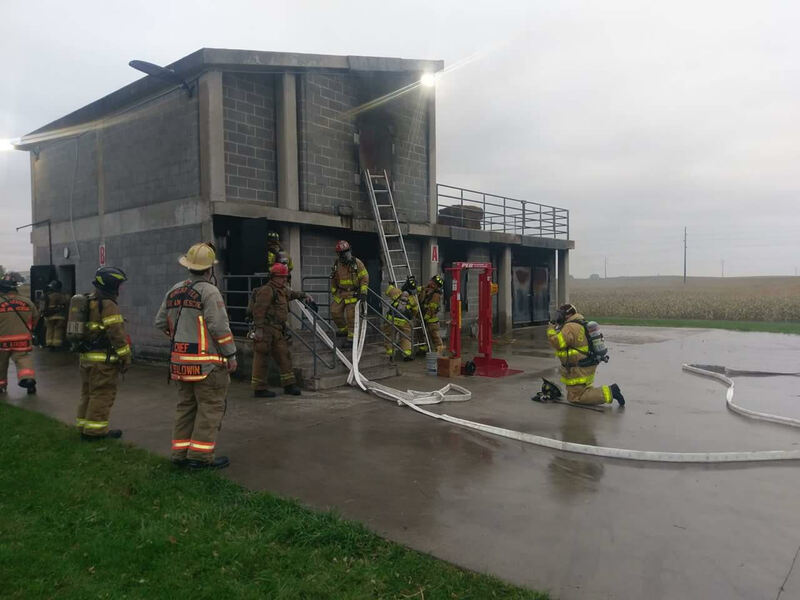 The remainder of the members will complete similar training on November 14th.